The Ambassador Theatre | All Tickets Inc. 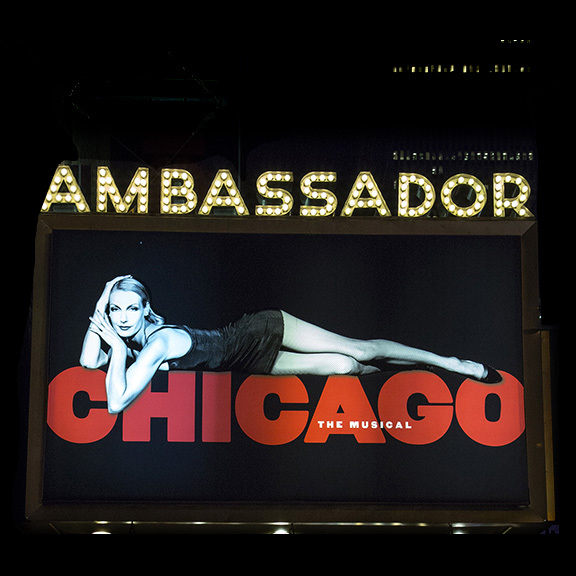 The Ambassador Theatre was designed for the Shuberts by architect Herbert J. Krapp and opened on February 11, 1921, with the musical The Rose Girl. 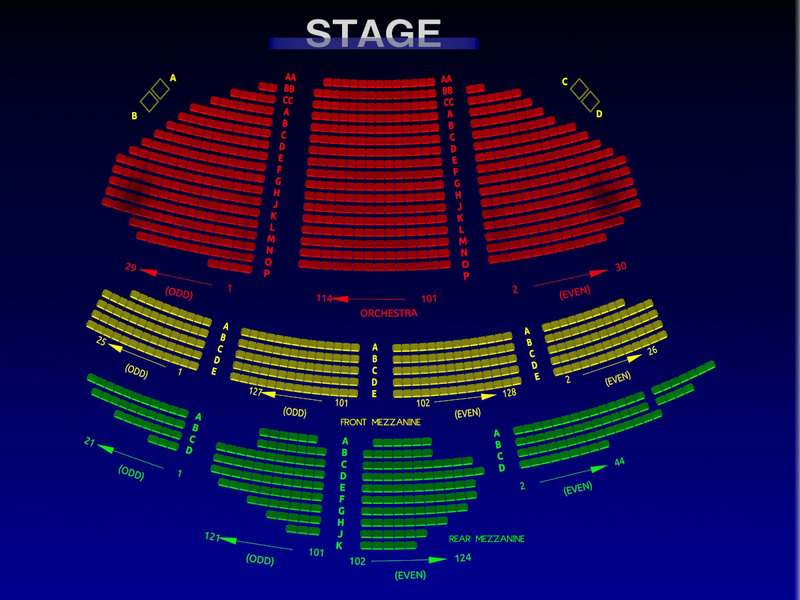 To fit the maximum number of seats possible, the theatre is positioned diagonally on its site. As a result, stage-wing space is minimal. In 1935, the Shuberts sold the theatre, and it was converted into a movie theatre, serving in that capacity for the next twenty years. NBC and the DuMont Television Network then utilized the space as a television studio. 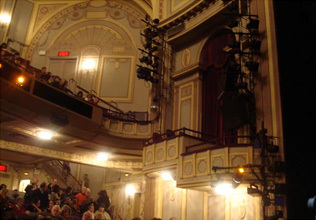 In 1956, the Shuberts regained ownership and since that time the theatre has only housed theatrical productions. Despite its simple external appearance, the layout inside is uniquely hexagonal. 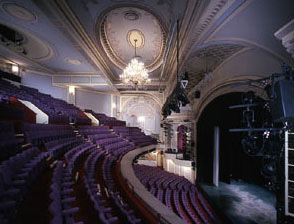 Krapp designed the interior more ornately, using Adam-style plasterwork which was one of his favorite design themes. It’s capacity is 1,088.